The Bx0113Pi-17 Childrens Pendant Light Has An Energy Rating Of A++ To E And Is A Non-Switched Product (Meaning You Use An Existing Wall Light Switch To Operate). 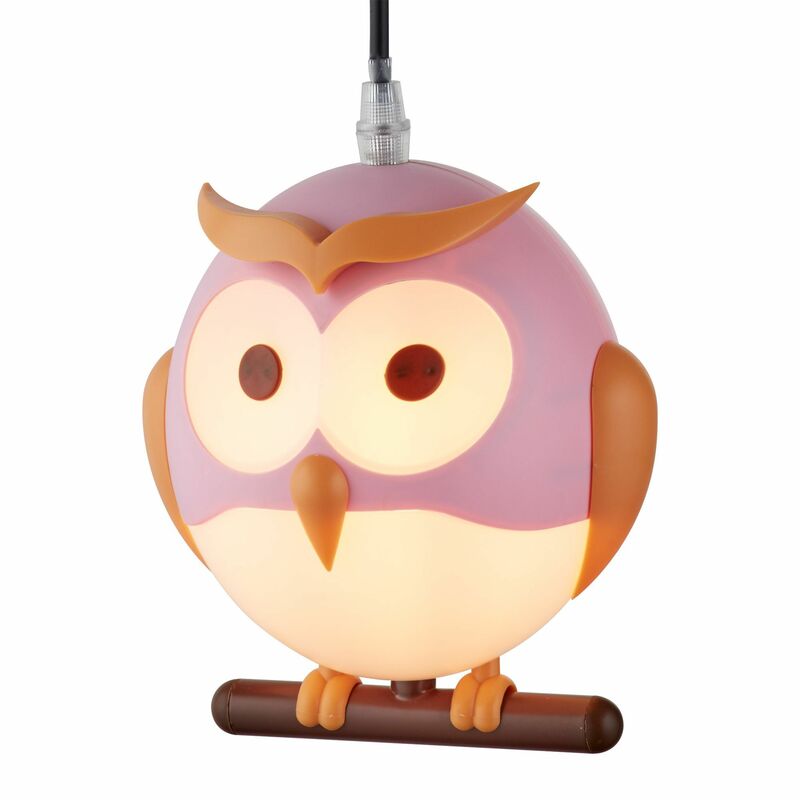 Requires 1 X Led - Candle Bulbs (E14, Small Edison Screw Cap) 10W (Total Wattage) Dimmable, Dependent Upon Lightbulb Used. This Particular Product Has An Ip-Rating Of Ip20 (A Products Ip-Rating Indicates Where In A Bathroom Or Outside It Can Be Installed) & Has A Maximum Height Of 870Mm & A Minimum Height Of 160Mm. Its Width / Diameter Is 150Mm And Its Overall Length / Depth Is 135Mm. The Bx0113Pi-17 Is A Class 2 Double Insulated Light, Which Means It Does Not Require An Earth Connection. It Is Safe To Install On A Lighting Circuit Without An Earth Connection (Green & Yellow Wire).